Hidden in the belly of Rajasthan, Bera is a small town in Pali district with a considerable number of leopards but very few tourists. Bera was hardly known amongst the wild lifers. However of late it is gaining popularity and also known as leopard country. 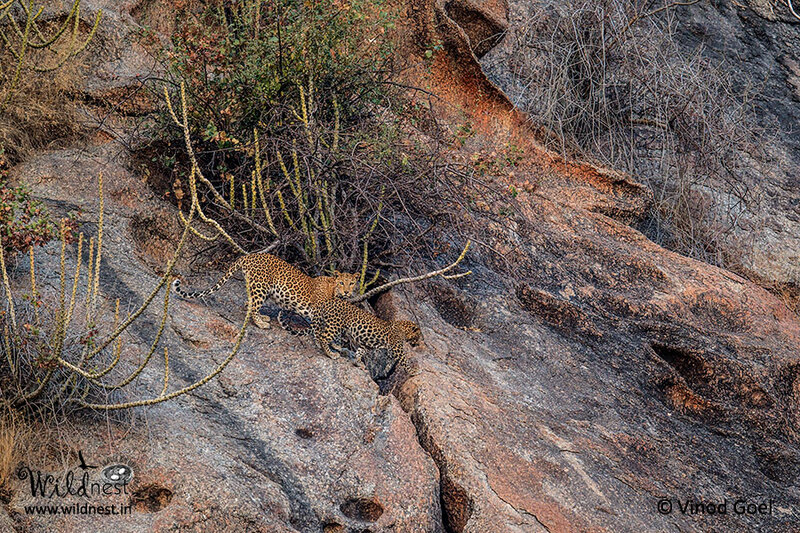 To photograph leopards in Bera is in the to do list of every wild lifer. 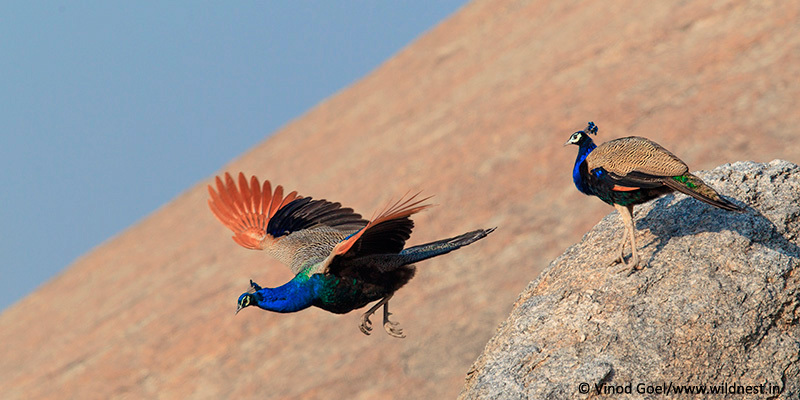 It has a classic landscape with Aravalli hills dotting scrub-land vegetation such as cactus and keekar. 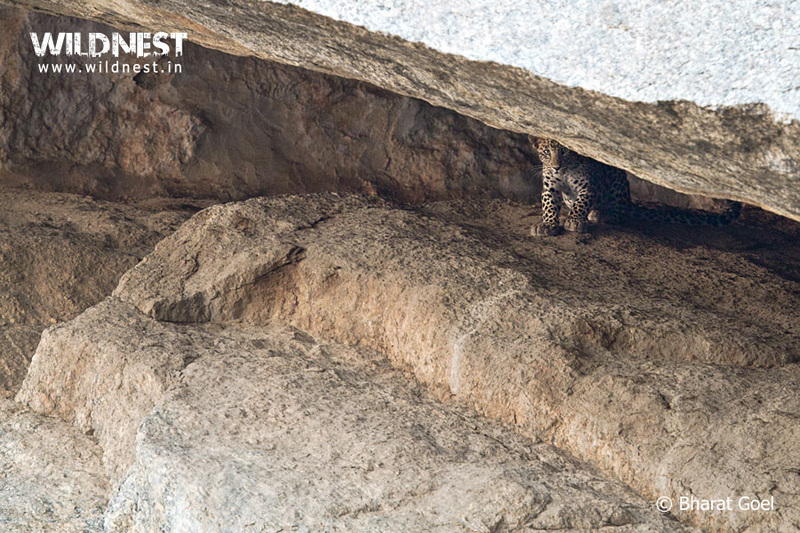 Hillocks with caves present here provide a perfect habitat for leopards. Close to this village, lie the river Jawai and the Jawai dam. The result of these two structures is a lake-like water body. A scenic place amidst the hills is home to some of the biggest crocodiles apart from a number of resident and migratory birds. The entire hill locks where leopards have their habitat, is a revenue land and it has not been declared a wildlife sanctuary. Govt. of Rajasthan is in the process of declaring this area as wildlife sanctuary for giving protection especially to leopards, the most elusive cat in the wild. Leopards, crocodiles, nilgai, hyena, jungle cat, Indian grey mongoose, sloth bear, owl, osprey, egret, pond heron, Indian robin, black shouldered kite, parakeet, common sandpiper, house sparrow, sarus crane, large cuckoo shrike, pelicans, ruddy shelduck, greylag goose, pelicans, Asian openbill stork, common sandpiper, grey-headed canary fly-catcher, Indian pond heron, black ibis, red throat-ed fly-catcher, and oriental magpie robin. Summers (March to June) are very hot with the mercury level rising up to 45°C. While Monsoons (July to September) offer medium rainfalls. Winters (November to February) are quite cold with temperature going down as low as 2°C in December and January. November and February are pleasant with slight cold in mornings and evenings. Heavy woolens are advised during winter months and light cotton clothing is recommended during summers. There is no restriction for viewing wildlife in any time of the year. But during summer, the weather is unbearably hot so the sightings too reduce, as leopards prefer staying hidden in their shelter. During the months of October, November and February, weather is quite pleasant and one can see leopards for long duration without any difficulty. 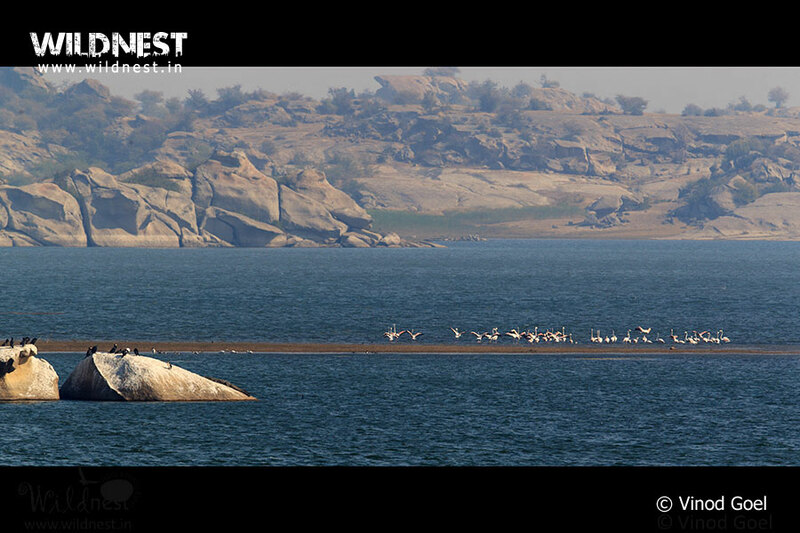 The months of December and January are quite cold but one can not only see the elusive cat, but also enjoy migratory birds in the waters of Jawai dam. Before Bera came into prominence, Nagarhole National Park was known for best of the sightings of leopard. But Bera has surpassed Nagarhole. In fact one can spend the entire duration of morning or evening safari observing leopards. 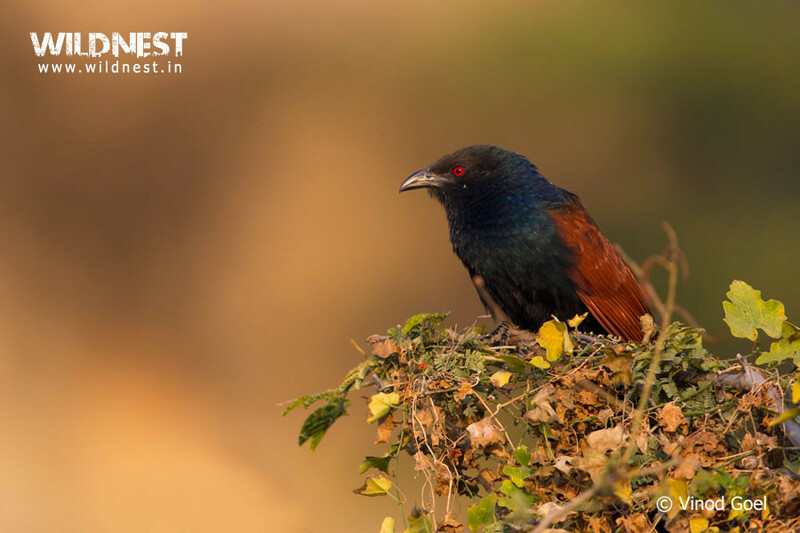 It is also good place to see birds such as flamingoes, sarus crane, bar-headed geese, ruddy shelduck and around waters of Jawai Dam which itself is surrounded by picturesque hills. Crocodiles are also seen basking on the boulders. Bera is located around 140 kms from Udaipur, situated in Rajasthan state. Road from Udaipur. Reach Bera by Road: Bera can be reached from Udaipur (140 km) in a little over two hours. Reach Bera by Rail: Jawai Bandh (28 km), Falna (40 km) and Udaipur (140 km) are the closest railway stations to Bera. These stations are connected to the bigger cities in Rajasthan. Reach Bera by Air: The nearest airports to Bera are Udaipur (161 km), Jaipur (398 km), New Delhi (607 km). All these cities are well connected to major cities in India.